In this book, Swami B.G. Narasingha, based upon the Vedic version and his own unique experiences as a bhakti-yogi spanning almost six decades, cuts through the superficial hype and monistic misconceptions that surround yoga today. 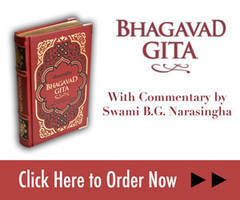 He brings us back to the basic understanding of what yoga truly is – namely the theistic path of spiritual perfection. 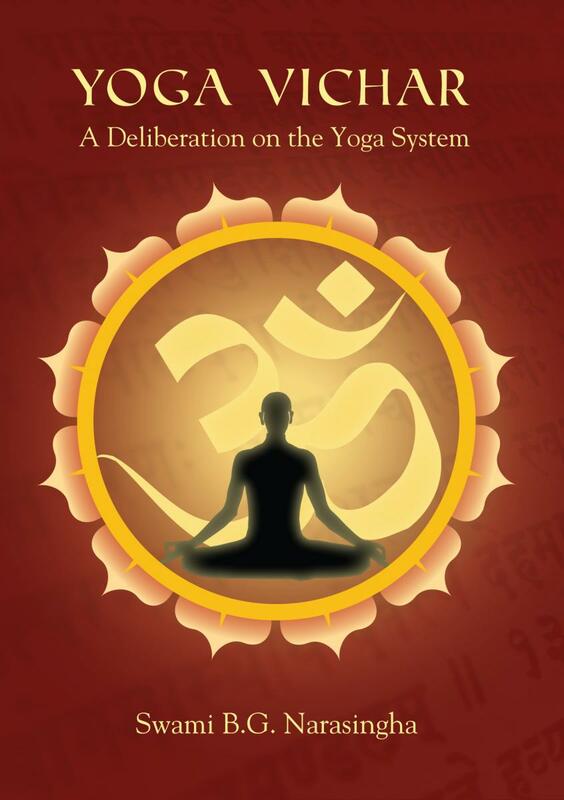 At a time when so many seekers of the truth look towards the east for answers to life’s questions, Yoga Vichar is a timely publication and it is our hope that the reader will obtain guidance and benefit from this book.